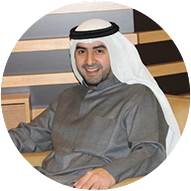 Al-Sayer Franchising Company headquarters are located in Kuwait. Over 300 stores are today operated from these headquarters and more than 3000 employees, in all regions, are inspired by and share the same vision. The Company is a leading operator, a consistent innovator and a committed partner, guaranteeing future growth in all its endeavours. Its main focus is to identify, examine, select and introduce international concepts to the markets it operates, aiming to offer something for every individual and for every need. 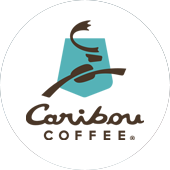 The Company has proven its brands’ strength and continuous growth throughout the years, thanks to its dedicated and visionary approach and the commitment of its people. 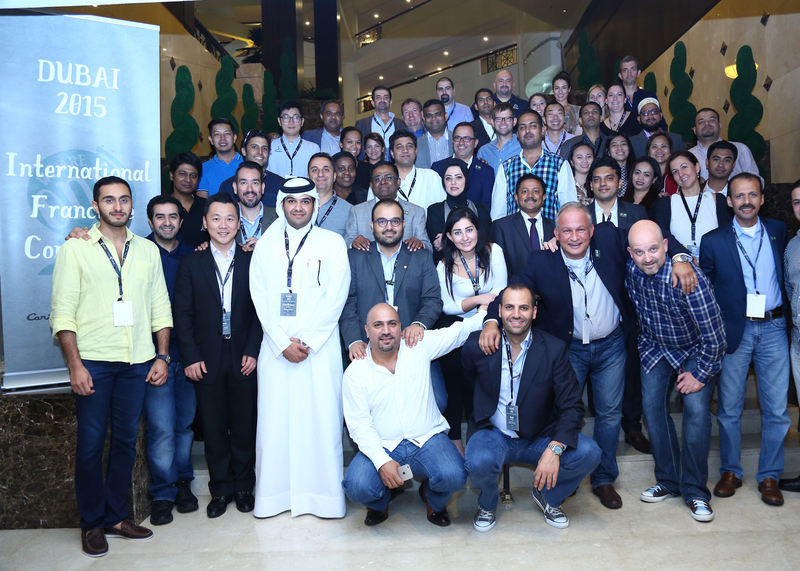 To bring the leading global F&B concepts to Kuwait and the countries we operate in, while implementing and adhering to the franchises’ values and standards pertaining to high-quality, innovation and best practices. 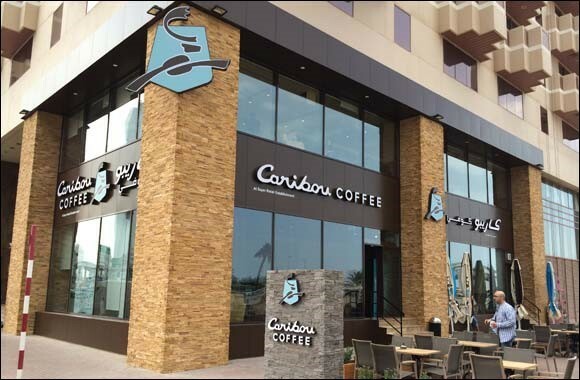 To be one of the leading franchising company in Kuwait and abroad, by expanding our franchise partnerships, introducing new concepts to the markets we operate in and strengthening our presence regionally. Welcome to Al- Sayer Franchising Co. Passion is the essence of what we do – We are committed to deliver best experiences, adopt high practices and build enduring partnerships. At Al Sayer Franchising Co., we believe that competition is the drive to any corporate success as it fosters knowledge exchange in the marketplace to pursue perfection. We are keen to learn from others’ experiences as well as innovate and set new standards in our industry. 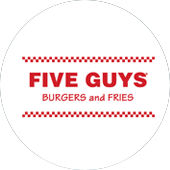 Adhering to our corporate values and vision, we are recognized as one of the fastest growing franchising company in the F&B industry locally and regionally. Thanks to our family members who work with passion and total commitment, in addition to our franchise partners who work alongside us to deliver high-quality experience to our guests. 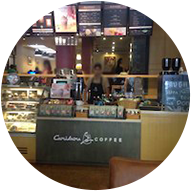 Al Sayer Franchising Opens its Largest Caribou Coffee Shop in UAE and the Middle East 17 Feb 2014 Dubai, UAE: February.. 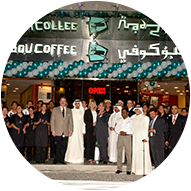 Promising Market Expansions after Multiple Success Stories Caribou Coffee Executive Leaders hold a summit in Dubai 11 N..